Petty cash fund is mostly used by businesses such as corporate and retail to make daily small transactions simpler. 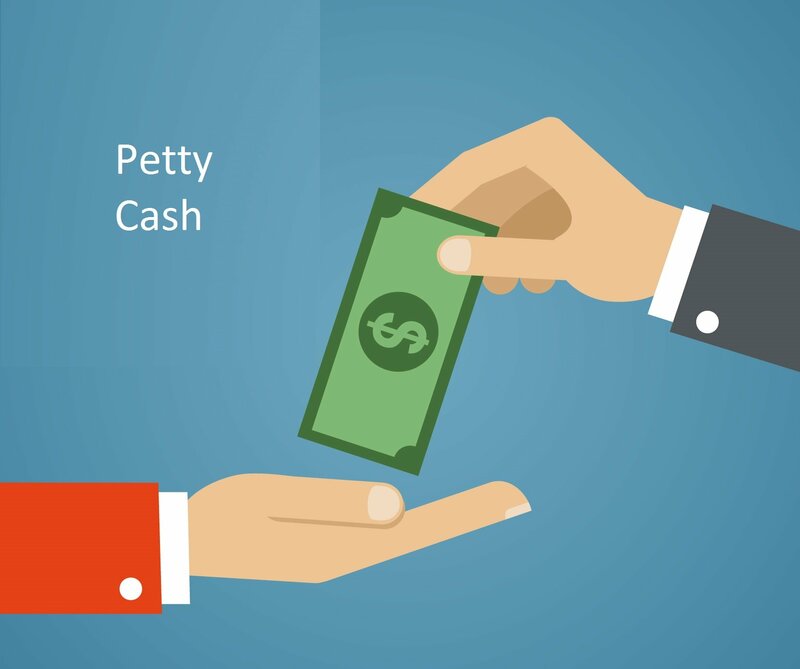 Petty cash is a considerably and relatively small cash amount kept on the business premises that is often used for necessary payments such as emergency supplies, excess shipping fees or lunch catering bills. Since one doesn’t have to write a check for small transactions to avoid time wastage and banking fees, a small amount of cash at the business’s premises helps in streamlining the process. A specific person known as petty cash custodian supervise this fund. Petty cash funds must be recorded in the books, whether done by an accounting software or in-house accounting staff. The custodian has to keep the records of petty cash usage on each business day. The custodian must record the deposits and expenditures in the journal during the day or the week to keep track for each penny spent. The custodian has to keep the exact records to provide accounting department about the daily expenses data and helping them understand where the money has been spent. In case the cash runs low, the custodian has to request a check to keep the balance back up. The custodian may also have to keep the record of the receipts for all bought items and fees paid with this petty cash funds along with signatures of the employees who have made the payments. This journal is quite important and valuable to the company, and it has to be kept safely. Most of the times, the accounting departments collect the information of petty cash accounting so that it can be summed up in an online storage file or duplicated on paper for safekeeping. Along with petty cash accounting, tracking all the cash transactions and expenditures, the custodian has to track all check requests. For example, if your original $100 amount is reduced to $10, the accounting books should have a cleared check for $90. It is very important to the record of such checks as the petty cash fund can easily be used wrongly. These records also reveal financial managers and accountants about how much the petty cash is being spent. It is always good to have a three-year backdated records on disposal, as it’s the standard time period for a tax audit. Also, the entire accounts will suffer if the petty cash checks are not kept properly. If the custodian fails to document the petty cash, he or she will be held responsible for any discrepancies related to cash. To keep a successful petty cash fund, it’s important to get the related numbers well-documented. Double check of additions and subtractions and keep account of all deposited and requested checks. As long as your business’s petty cash fund is up to date and properly accounted, it will be very useful for daily expenses.